Only one factor truly measures our success — your satisfaction. We strive every day to build relationships with confidence through professionalism and commitment to your family and your farm. We believe in integrity, stewardship and providing the highest level of service. 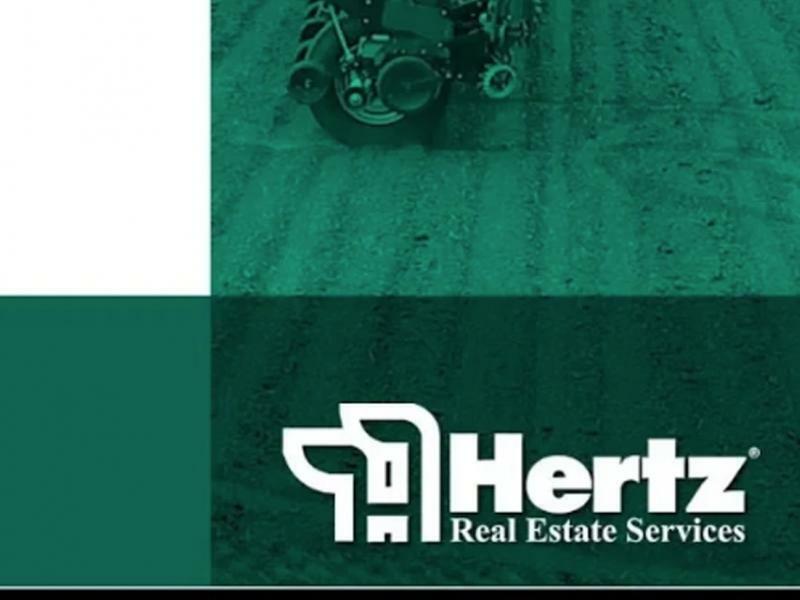 Learn more about our farm management, real estate and appraisal services and some things to think about if you may be inheriting a farm. Our Landowner Educational Seminars help bring Midwest landowners up to date on important agricultural issues.